I'm taking a long time to write again but oh well I guess it will never change. This time I am doing tag again...I think you all know how much I love those haha. This time my dear friend Honey tagged me in this amazing tag - Fall favourites. I'm very excited to write this because fall is one amazing season and right at the moment is my favourite part of fall. Let's start!! Favourite candle - Last year I found the perfect fall candle and I have it at my home also this year. Air wick candle with apple pie smell. Is there anything more fall like ??? I guess not haha. 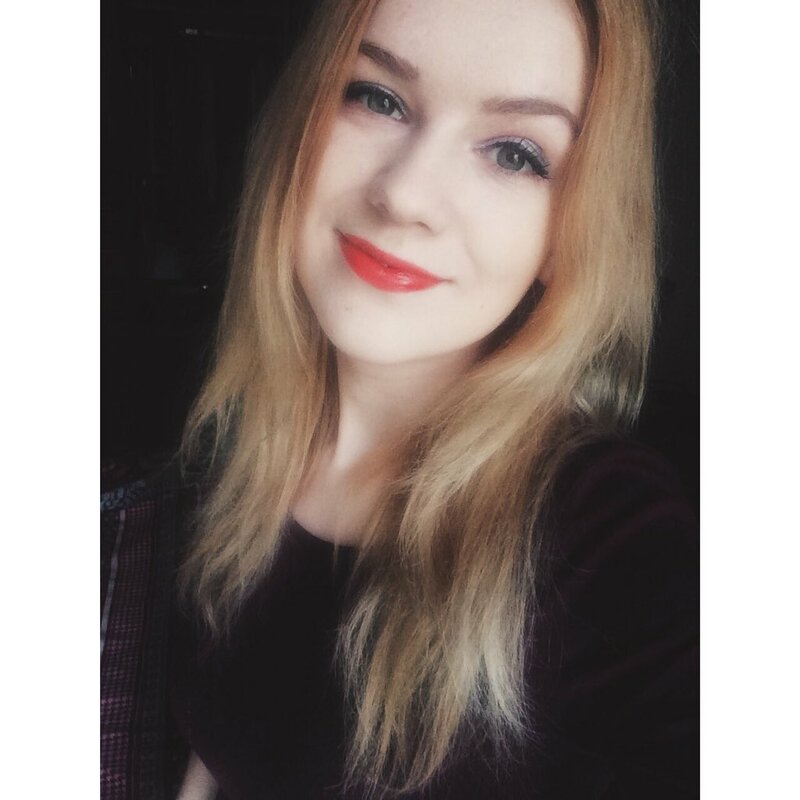 Favourite lip colour - Last year at fall I was stuck in the bright reddish tones, this time everything has changed and I have felt in love with a lipstick from Avon my mum bought me, it's called the buttered rum and have the perfect red and brown tone mixed together. Favourite drink - Hot chocolate with lots of marshmallows on top of it, that is my number one drink this fall and I must say I don't want that much coffee anymore which is weird. Alo, I really love chai latte. I bought one with mint taste and it's so amazing. And of course lots of tea haha. Favourite piece of clothing/ footwear - This is interesting because I haven't thought about my favourite fall clothing. When it was warm, I loved to wear my poncho I got in second-hand shop. I guess it's the typical fall clothing. Footwear I must say that this year I'm in love with my converse sneakers and also my boots of course. Favourite TV show - I can't answer to that because I am that weird person who doesn't watch tv show..I'm too impatient for them haha. But I will tell my all time favourite movies for fall - Frankenweenie, Hotel Transylvania and Hocus Pocus hehe. Favourite eye make- up - Definitely my black eyeliner, I go nowhere without it. Also, I tried something interesting - dark green eyeliner. I think it goes perfectly good together with my green eyes and looks fabulous haha. 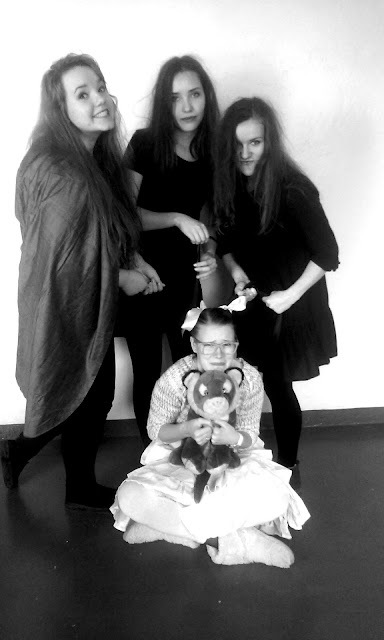 Favourite Halloween costume - This is really hard fro me because Latvia does not celebrate Halloween. Yes, we have some parties and stuff, but don't you dare to knock on some doors and ask for candies. 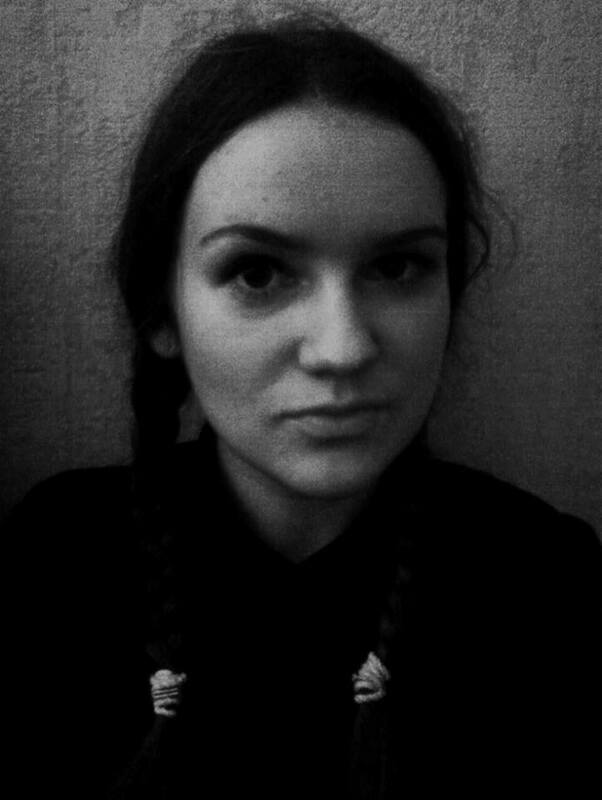 But one time we celebrated Laima's birthday and I was dressed up as Wednesday Adams. That was definitely my favourite. It was so hard to keep a serious face haha. Favourite nail polish - The darks definitely. Black and blood red is my absolutely favourite dark tones this fall. But as I'm still barista you can see me more without nail polish on my nails which really hurts haha. Favourite accessories - Hats!!! Fedora hats, beanies or just simply cute hats. Even if I don't wear them that much I still really love hats. Oh and scarfs, I have a huge collection with scarfs haha. Favourite moments - Those cosy moments by fire with a cup of hot chocolate and a good book. And also those moments next to nature when you just look and enjoy how beautiful everything looks. At the end look at these evil witches hehe. 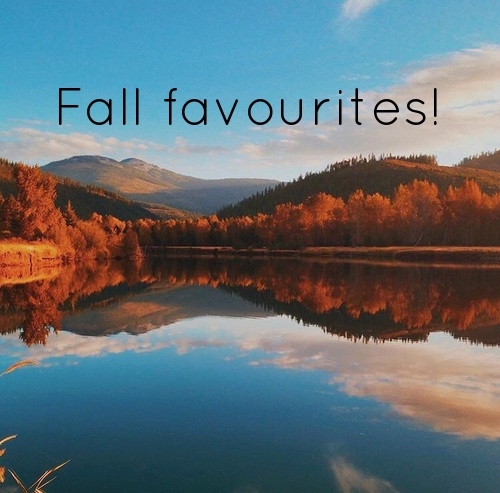 Hope you enjoyed reading my fall favourites. Now it's time to tag some more people!!!. Waiting for your posts girls!! red and brown lipstick combo - yes girl!